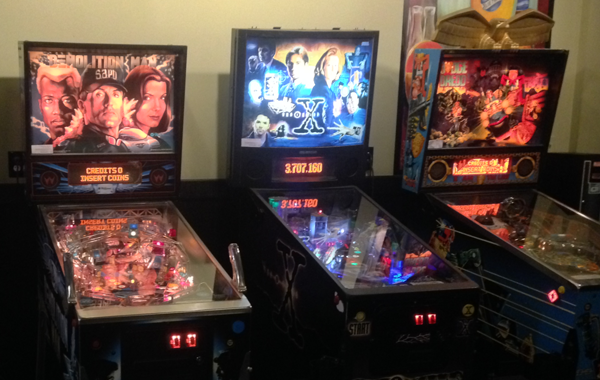 See the results from this weeks Pinball League meet! Stats and results are updated within 24 hours of League play. Make sure to follow us on Facebook to find out when our next League starts up - and come join us on Tuesdays for Pinball League! Heavy Riff Tap Takeover This Thursday! We’re Letting Bent River Brewery Takeover Our Taps – It’s Three Draft Thursday!